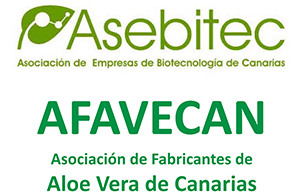 Aloveria® Very Aloe Pure Aloe Vera Gel from the Canary Island is a natural cosmetic 100%. Each bottle of 250 ml. contains approximately the juice from 625 grs. of fresh leafs of Aloe Vera. 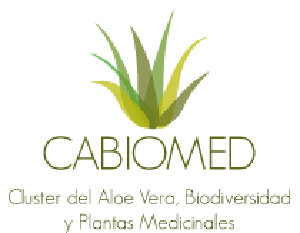 From now on you can enjoy all the attributes which nature has endowed Aloe Vera with in order to maintain the balance and to regenerate the tissues. 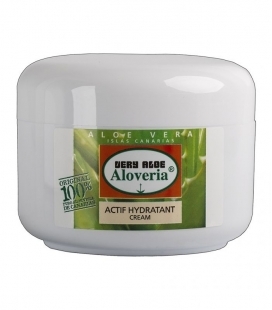 Very Aloe Pure Gel places this within your reach so that your skin is softer, elastic, resistant and protected. 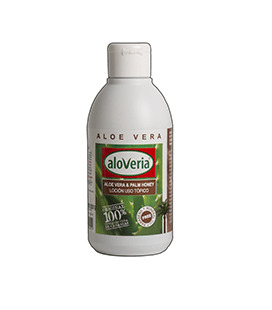 Aloe Vera protects and refreshes the cellular tissues, accelerating its revitalization. It helps to re-establish the regenerative/degenerative skin balance, and stimulates the synthesis of collagen and elastin fibres. 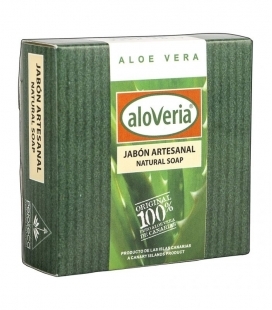 Our Aloe Vera is cold processed to keep the whole properties of the fresh plant. 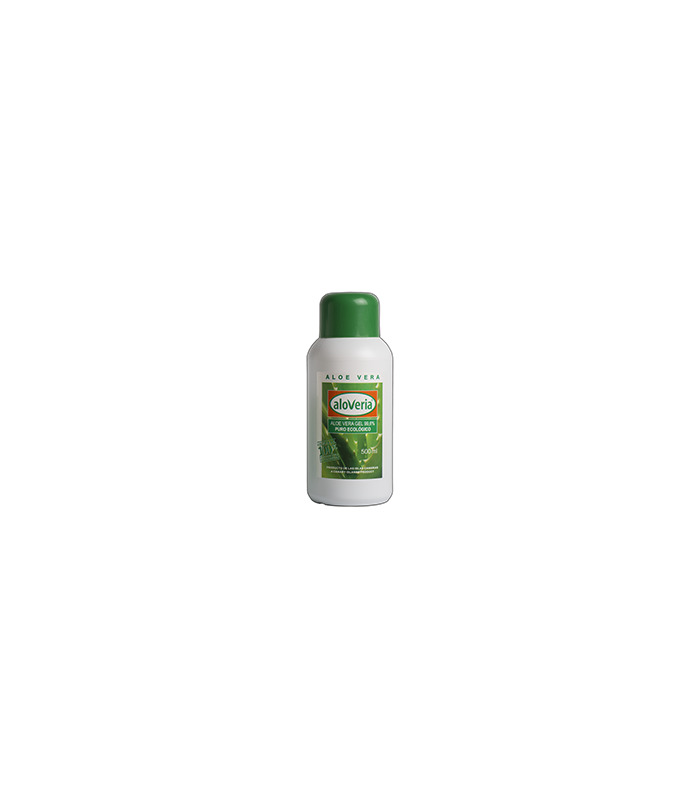 Living product with enzimatic activity, which may cause changes in appearance or odour wihtout altering its effectiveness. We avoid unnecesasary consumption of paper in unitary boxes. Apply gently on clean skin with a light massage and wait some seconds to get dry. 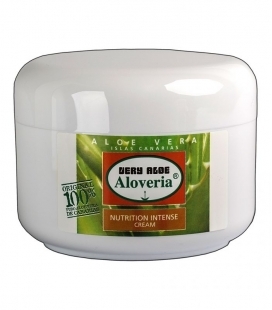 Aloveria® Very Aloe Pure Aloe Vera Gel from the Canary Island is a natural cosmetic 100%. Each bottle of 250 ml. contains approximately the juice from 625 grs. of fresh leafs of Aloe Vera. 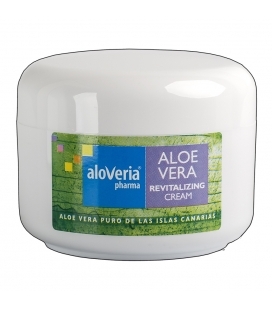 Begoña R on Pack envelope Pure Gel Aloe Vera 20 x 4 ml. Buena idea lo de ponerlo más barato que por separado y además el neceser está muy bien, se nota la calidad. 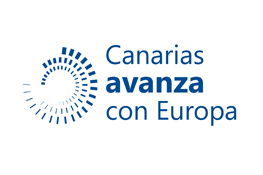 Estoy encantado! me quemé la espalda tomando el sol en la playa, se me puso la piel muy roja y no me podía casi ni poner la camisa. 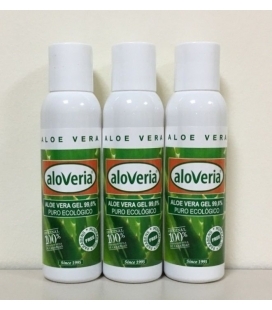 me recomendaron el Gel Aloveria, la sensación de alivio fue inmediata, muy fresco. me puse varias veces el mismo dia y al dia siguiente ya me sentía mucho mejor y la piel no estaba tan roja. a los 2 dias no sólo estaba recuperado sino que el color de mi piel lucia un moreno muy bonito! No hay producto en el mercado como este.Sus ingredientes son los que prescribe.Garantia. Después de probarlo he quedado muy contento, me cicatrizó unas heridas de la pierna de una forma asombrosa, sin duda su eficacia queda más que demostrada. 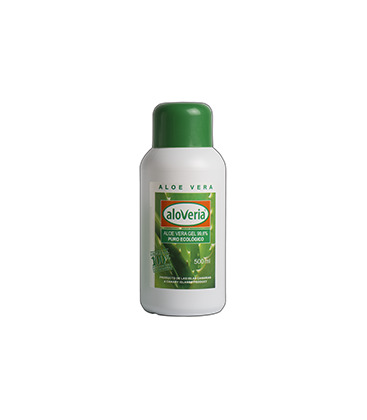 You are entering the world of Aloveria, a brand belonging to the company Laboratorios Pejoseca SL dedicated to get the best products of one of the areas with the greatest biodiversity on the planet and one of the best weather. 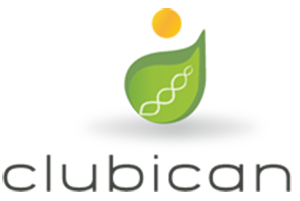 Throughout the centuries, the 'Fortunate Islands' have been a natural laboratory for the development in excellent medicinal plants whose qualities have been recognized by researchers and scientists from around the world. 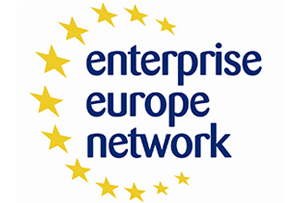 Through these pages you will see the extraordinary qualities of our products, taking advantage of new technologies so you get all the information you need and easily purchase our products and brands through the online store.